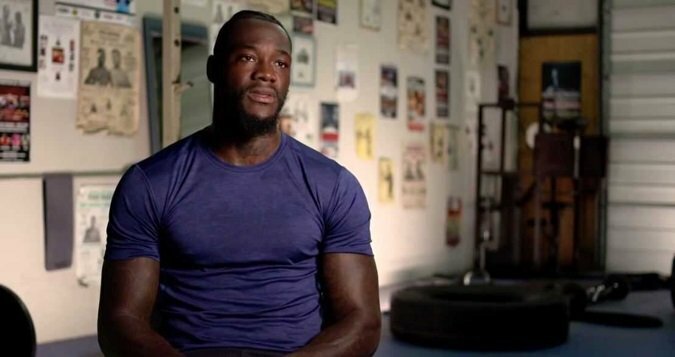 WHAT: SHOWTIME Sports today released an advanced look at a video feature of WBC Heavyweight World Champion Deontay Wilder as he prepares to defend his title against former world champion and Don King’s protégé Bermane Stiverne. The Heavyweight Championship rematch headlines the November 4 SHOWTIME CHAMPIONSHIP BOXING, a Premier Boxing Champions event LIVE on SHOWTIME (9 p.m. ET/6 p.m. PT) from Barclays Center, the home of BROOKLYN BOXING™. The feature will air in its entirety on Saturday’s SHOWTIME CHAMPIONSHIP BOXING telecast.